Get rid of the empty and dull walls and replace them with a very creative and colourful wall sticker! 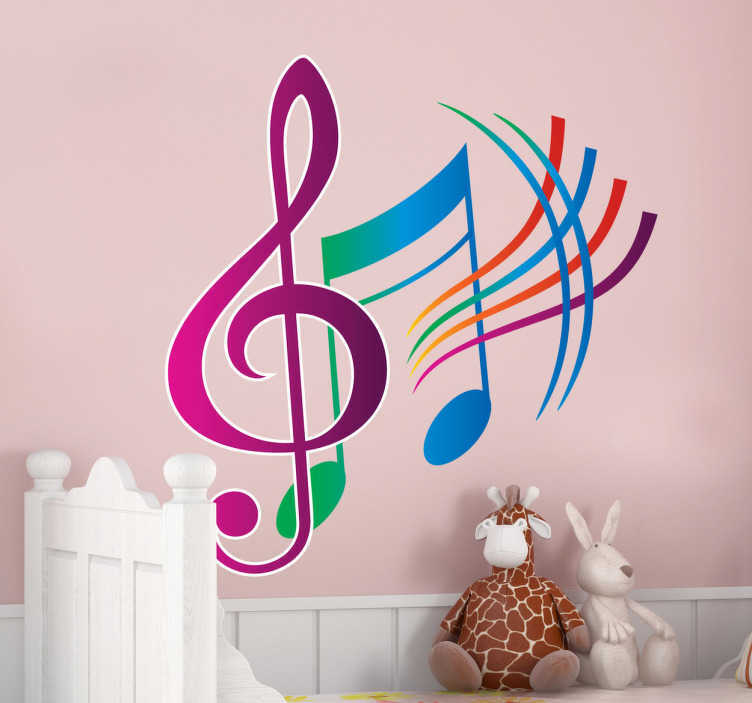 Especially if you or your child are lovers of music, this is the perfect music decal to purchase! Available in various sizes. Easy to apply and leaves no residue upon removal.